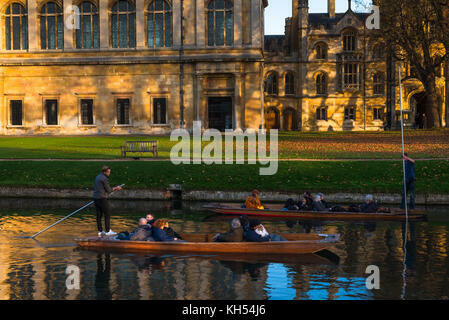 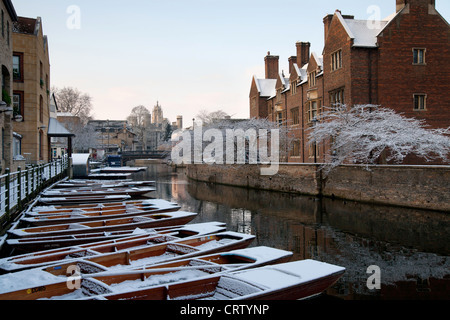 Snowy Punts on River Cam, Cambridge opposite Magdalene College. 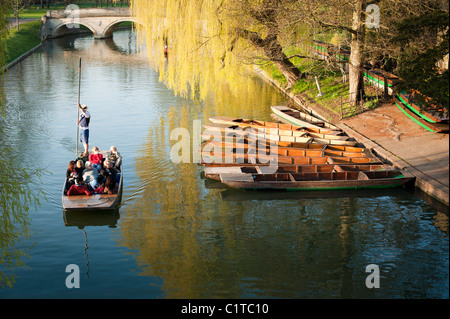 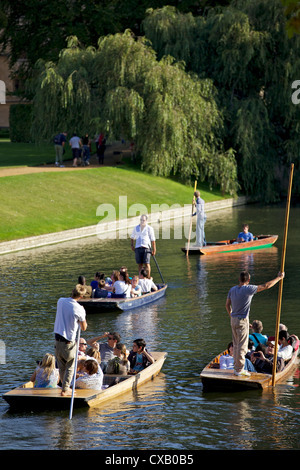 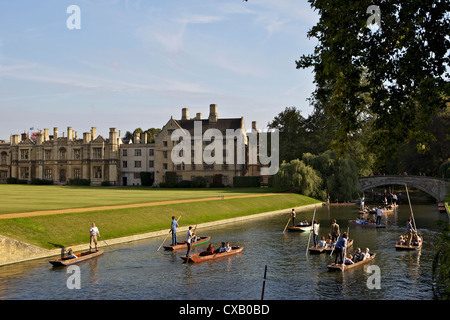 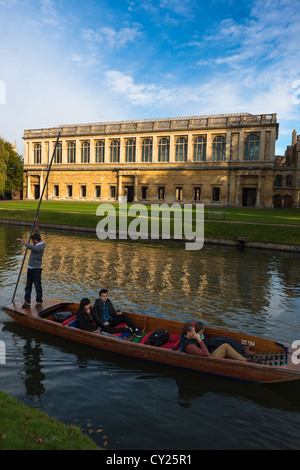 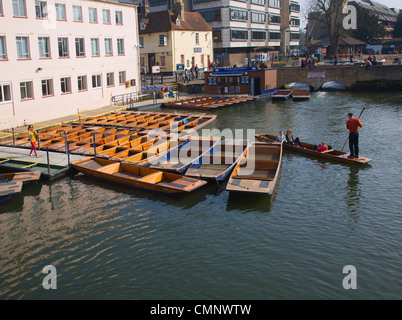 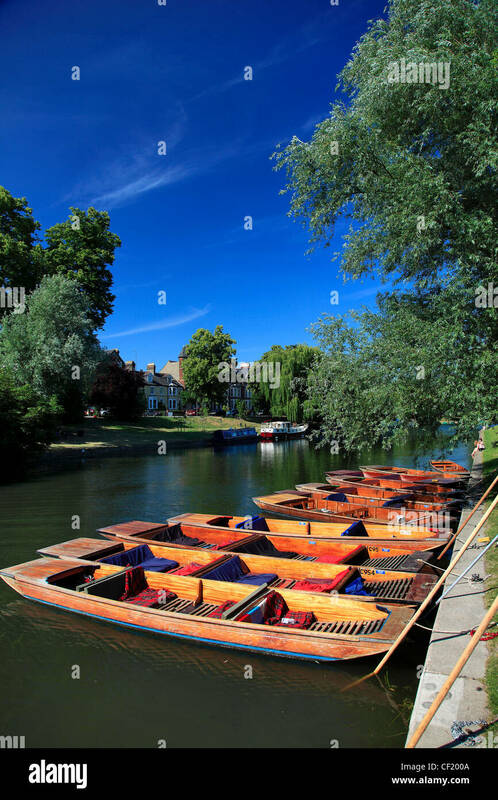 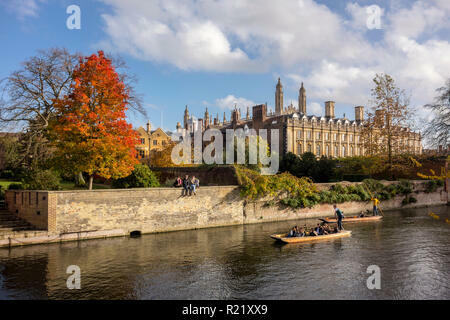 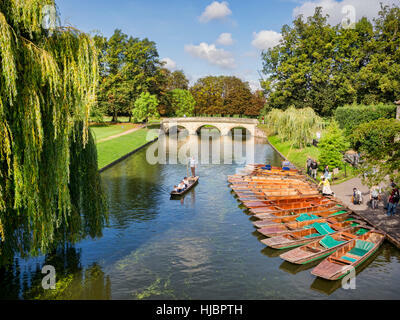 Punts on the River Cam, Cambridge, England, UK. 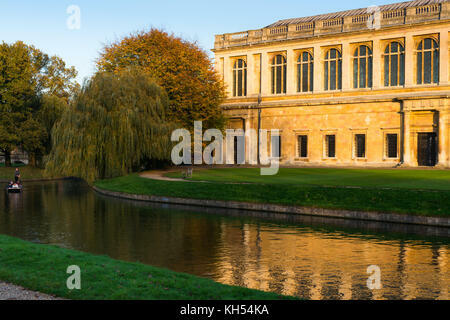 Beautiful late afternoon spring sunshine.